It's long been true that the toughest thing about leaving cable is giving up live sports. The cable giants still have a pretty good stranglehold on live sports broadcasts, but that's changing: more and more, we're seeing new sports apps added and old sports apps improved. That's making it easier than ever to get your sports fix without paying for cable, whether you're a fan of soccer, football, baseball, basketball, hockey, or even cricket. If you're a Roku owner, you can take advantage of some great channels from the major sports apps and set up a sports HQ right in your own living room. There are more than 160 sports channels available through Roku, but not all of them are worth your time. Here are the essentials. The closest thing you can get to cable without crawling back to the pay TV giants is a “skinny bundle” – a slimmed-down package of channels available to stream over the internet. These packages offer live streaming channels, but they don't cost nearly as much as traditional pay TV subscriptions. 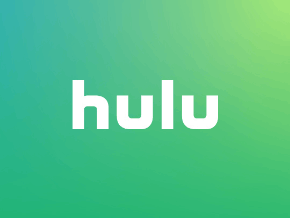 Hulu with Live TV is the skinny bundle arm of Hulu, the popular streaming service that you may already know for its on-demand service. Hulu with Live TV offers a bunch of great channels for $40 per month, including plenty of channels that make it easy to catch live sports: ESPN, ESPN2, FS1, FS2, NBCSN, and some regional sports networks, to name just a few. You can test out Hulu with Live TV for free by using the service's free trial offer. Sling TV is a great option for sports fans, because its la carte model allows you to build a customized package. ESPN and ESPN2 are available in two of Sling TV's three base packages, as are FS1 and FS2 (to get Fox and ESPN channels together, you'll have to spring for the largest of the three base packages). From there, you can add Sling TV's Sports Extra package to get even more sports. And yes, Sling TV offers a week-long free trial, too. 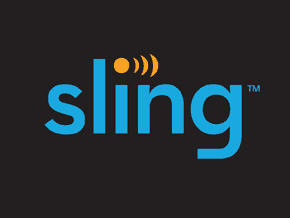 Sling TV's base packages (“Sling Orange” and “Sling Blue”) cost $25 per month each or $40 per month for both. You can test out Sling TV for free with its free trial offer. Like the skinny bundles below, fuboTV is a subscription service that offers live channels. fuboTV was once entirely focused on soccer, including Spain's LFP (which includes La Liga), France's Ligue 1, Italy's Serie A, Mexico's Liga MX, and Portugal's Primeira Liga. fuboTV has since re-launched with a broader focus, but it remains an excellent choice for soccer fans and still has a sports-oriented stance – though not all sports are equally represented, and ESPN remains conspicuously missing. Soccer fans will like fuboTV, and fans of other sports should take a look at its offerings. You can read our review of fuboTV here and sign up for the service's free trial here. 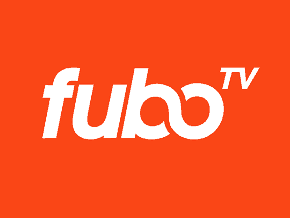 fuboTV's twin base packages cost $44.99 per month (“fubo”) and $49.99 per month (“fubo Extra,” which is larger) after a free trial period and first-month discount. 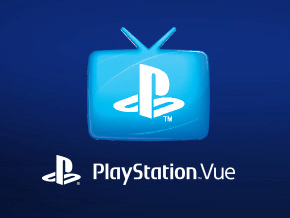 PlayStation Vue is Sony's entry into the skinny bundle market. Despite the name, it's available on more than just the PlayStation: the service has long been available on streaming boxes like the Roku. PlayStation Vue divides its offerings into pricing tiers rather than la carte packages (as we'll see in a moment, Sling TV works differently). Like its competitors, PlayStation Vue offers a free trial. You can read our review of the service here. YouTube TV is Google's skinny bundle, and its a great way to watch sports on Roku. YouTube TV's live channel selection includes sports essentials like ESPN and FS1. 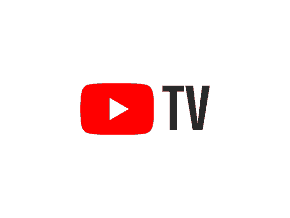 You can test-drive YouTube TV for free for a week before you pay, assuming that you're in one of the many U.S. markets in which YouTube TV is currently available (Google is still technically rolling the service out on a region-by-region basis). 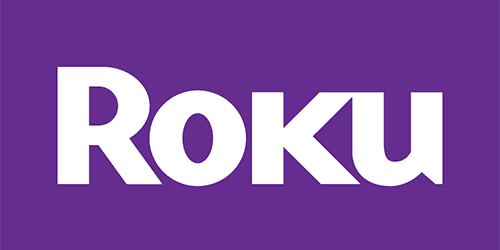 Though DirecTV Now didn't support Roku at launch, it has since added a Roku channel and is now a great option for sports fans. DirecTV Now divides its content up into tiers. The cheapest package includes ESPN, though you'll have to go up two steps to snag some of the less common sports channels, like FS2. 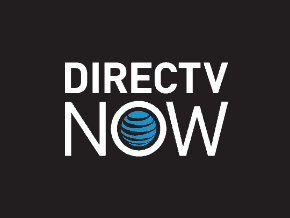 You can read our review of DirecTV Now here and sign up for the service's free trial here. Let's start with the league packages, which are the essential accessory for any die-hard fan of a single sport. We're leaving out the NFL Sunday Ticket channel, because if you're a cord cutter, there's pretty much no way for you to get NFL Sunday Ticket (you have to live in an area that's not served by Dish Network, a loophole that doesn't apply to many people). For all of the channels below, you'll have to sign up for a subscription service. We've said it before, and we'll say it again: MLB.TV is the gold standard in league streaming packages. This no-frills app pairs with the peerless MLB.TV service. 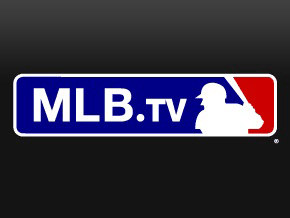 MLB.TV offers you live out-of-market MLB baseball during the regular season. Here's our full review of the service. 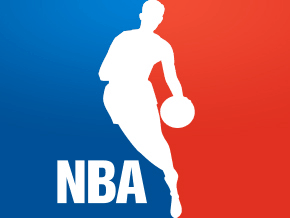 The NBA channel is the app you need to watch NBA League Pass on the Roku. If you don't have a League Pass account, you can still view stats, standings, and other information through the app. But the real appeal, of course, is League Pass: like MLB.TV, it's your ticket to home and away broadcasts of out-of-market regular-season games. For those of you with commitment issues, the NBA offers single-game passes. 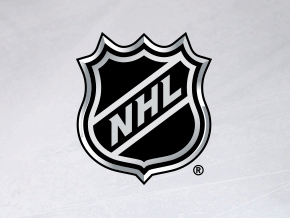 The NHL's eponymous channel can be connected to NHL.TV (the service formerly known as NHL GameCenter LIVE), which is a reliable and convenient service. You can also use your GameCenter account to view classic games on Roku, which is great. Check out our full review of NHL.TV here. Live games aren't the only things that sports buffs might miss about cable – we also want our sports news! The bad news here is no “true” ESPN – ESPN+ does not offer a live feed of ESPN's cable network (but it does offer some good stuff ‘ more on that in a moment). The good news is that you've got other options – and some are even free completely free. 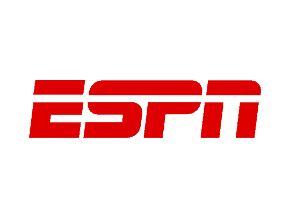 ESPN+ is ESPN's standalone streaming service. While it does not offer a live stream of ESPN, it does offer live sports, original content live and on-demand, and more. MLS Live, the league streaming service from Major League Soccer, is rolled into ESPN+. 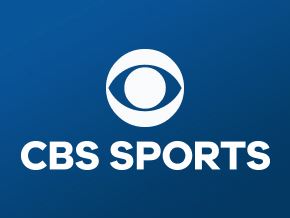 This channel makes it easy to access a ton of short news reports from CBS Sports, and it's totally free. You'll get content from all the reliable CBS Sports reporters, like Jon Heyman. Expect brief clips, kind of like you'd find on CBS's website or on YouTube. Like the CBSSports.com channel, this one is full of short clips of the type that you can find online. They'll autoplay the next clip after the one you choose finishes, so you can leave this app playing and get a decent substitute for cable sports news programs like SportsCenter. This is a great app for sports news junkies to leave on in the background. You left out Yahoo, which streams a free MLB game nightly and the occasional pro football game, all in picture quality superior to ESPN. Also, there are private Roku channels with streaming sports. Let those with motivation and initiative find them. 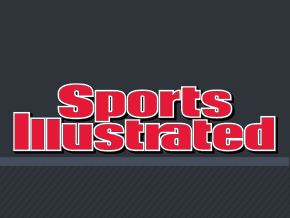 Still can’t get Sports Illustrated to play on Roku. Loaded it but won’t play anything? Not sure how you can call MLB.TV the “gold standard,” as they take pains to black out the team you’re most likely to be interested in. Perhaps they’re the best of a set of mediocre options, but I would call that the “tin standard” in light of what’s available today. So no options for NFL? Can you get Nascar and what is the cost?